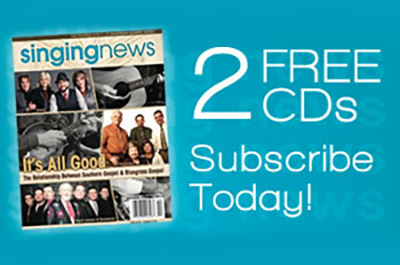 This recording features The Booth Brothers, Greater Vision, and Legacy Five singing ten songs you’ve never heard them sing before. 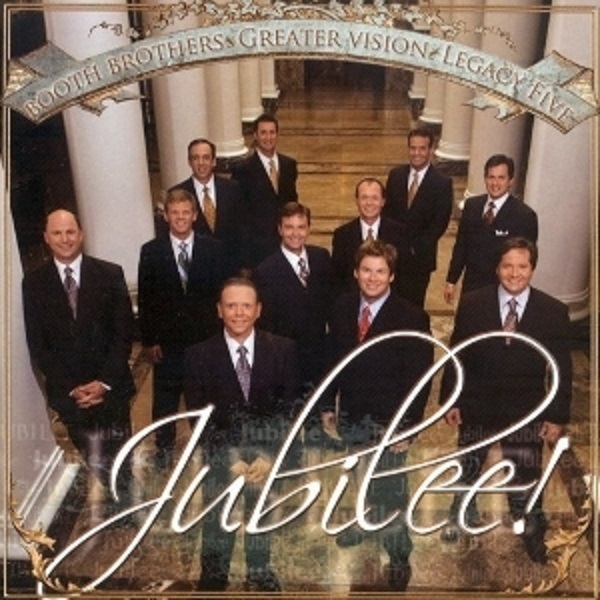 “Jubilee” includes each group’s familiar sound, plus some unique group combinations, as well as two songs with all three groups combined as a “men’s choir”. Titles include “The Happy Jubilee,” “He Pilots My Ship,” “Come Unto Me,” “Life Will Be Sweeter Someday,” “Better Hurry Up,” “In The Sweet By And By,” plus four more.